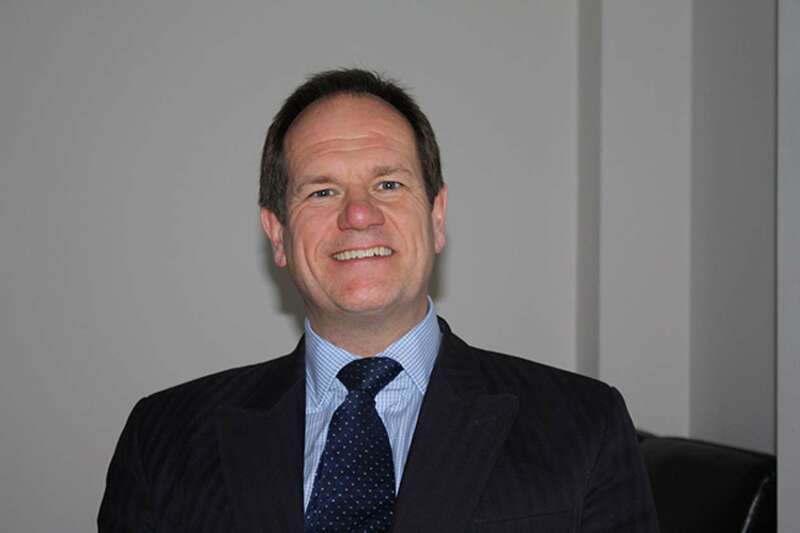 David Whirledge has over 25 years of experience working across all sectors in the Investment market. He spent the first 12 years of his career working for King Sturge then Allsop, working with clients such as L&G, Norwich Union (Aviva), Deutsche Bank, F&C, Segro Properties, Pelham Associates, Raglan Properties, Pearl & Coutts and Commercial Estates Management. During the Noughties David went “clientside” working for Baltic Property Finance, Antler Properties, Aggmore and Develica Deutschland. David has been working for RRG for 10 years working in the agency and asset management department.